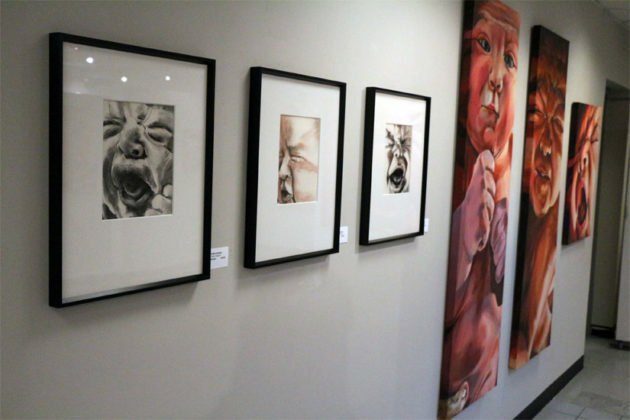 A new exhibit at Crystal City’s Gallery Underground, in the shops at 2100 Crystal Drive, might hit too close too home for some new parents. 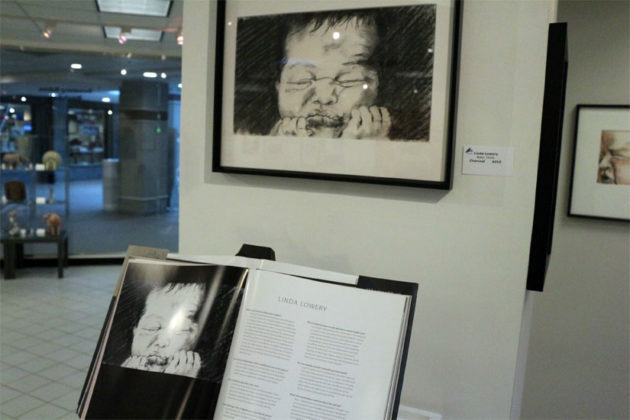 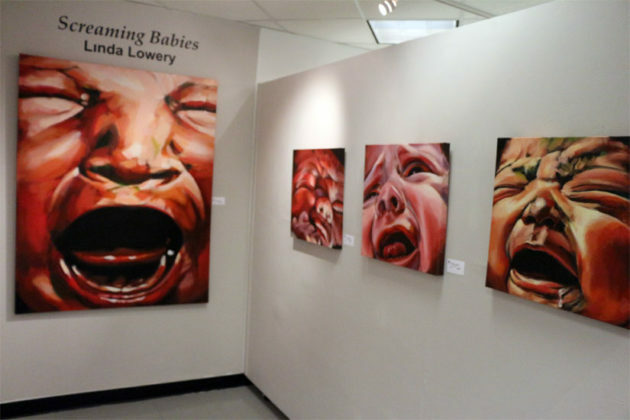 “Screaming Babies” is a solo exhibit by artist Linda Lowery on display now in the free and open art space. 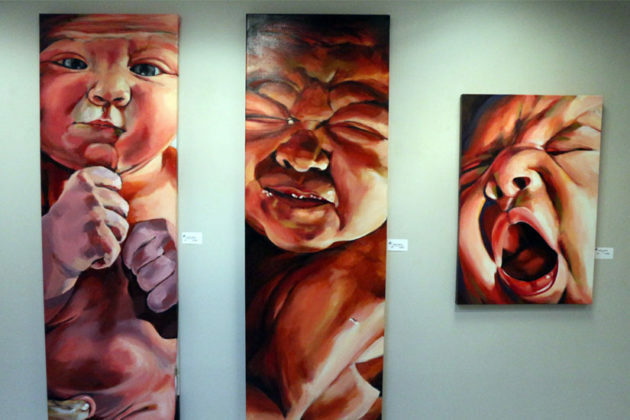 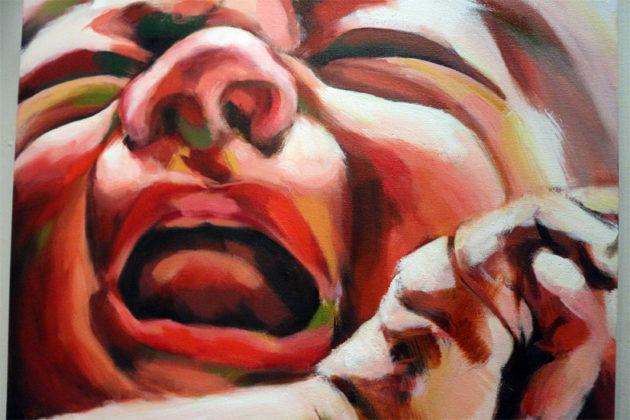 Lowery has been drawing infants in states of “raw emotion” for years, in myriad colors, sizes and methods.